Good Morning! Oh my, I can't believe this is our eighth week. Time is just flying by!! I love Tuesdays and bringing you a new challenge, but today I'm a little sad. Today is the last challenge for August which means it's also the last challenge for our Guest Designer Rose. She's been awesome hasn't she?! 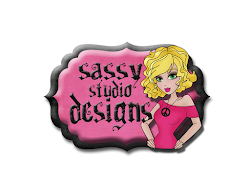 I have loved every design she's made to share with you. She has been a real treat to work with and help me to wish her well in her other design endeavors. 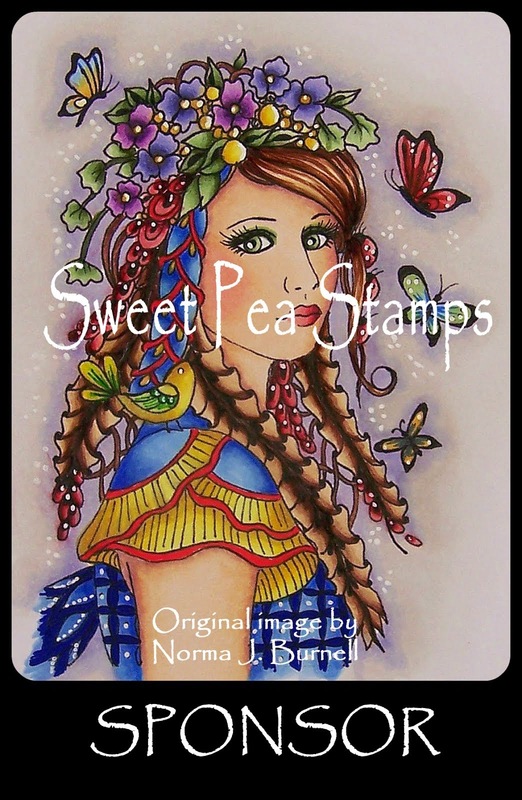 She is a design team member for Sweet Sketch Wednesday, another wonderful sketch challenge blog owned by Arlana. And I have a feeling that Rose won't be leaving us, she'll be eligible for prizes!! OK today's challenge... are you ready? Guess what! It's not a sketch. I said yesterday that we were going to do something a little different and this week I have a color challenge for you. This will be the format of Tuesday Morning Sketches, once a month, I'll throw a different challenge your way and it won't always be a color challenge. Can't be too predictable. I absolutely love these colors together. 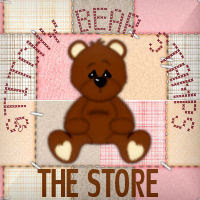 I put these colors in Stampin' Up! 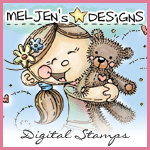 terms, but you don't have to use Stampin' Up! products if you don't have them. Feel free to use something comparable. Now let's see what the DT did with these colors. 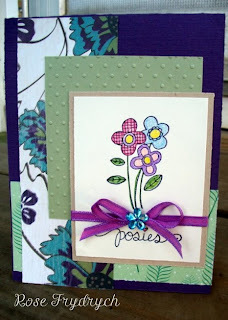 First off, here's Rose's card using Unity Kit of the Month (July) and really great designer papers! I love her card layout and her use of texture and bling. Well done, Rose! This next card is Theresa's card and it is so cool! Awesome layout, too, maybe I need my design team to start drawing sketches, too! 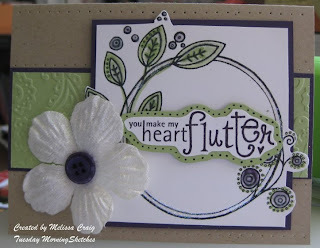 I think the silhouette stamps are the neatest stamps and I love that sentiment! Words to live by. This card is from Joni and is so adorable. She's using a favorite image from Dustin Pike and her coloring is absolutely perfect! Oh, and this awesome image is from The Greeting Farm, Wild Sprouts Collection, Edward. 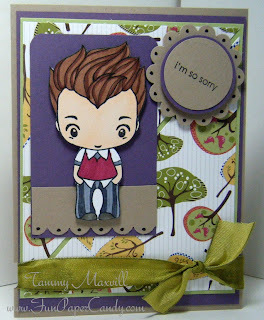 The awesome card was put together by Tammy. Fabulous card! And lastly is my card. I used Unity Kit of Month (August). The large image is actually a journaling image with lines. I didn't ink up the lines and added my sentiment with pop dots. My design team did a fabulous job this week! I can't wait to see what you make with this color combination. Let your imagination run wild and have some fun. Be sure to comment and link up directly to your entry in Mr. Linky. Oh what a fun lineup Mel!! I agree - Theresa needs to share her sketches, that layout is adorable! I love the different takes on the color combo, it's always so much fun to see what color someone chose as the focal point. I can't wait to see what the enries look like! I would have never thought to use these colors but WOW did they come out so wonderful. Wow great cards. I am definitely going to have to use Theresa's layout-totally awesome! Love the colors you've selected too. Well done. I love this idea and the color choices! I'll be playing this one for sure! I unfortunately cannot take the credit for the design of my card. I used a sketch from my Close To My Heart catalogue. I was in a hurry (school consumes my life) and I simply love the stamp set so I borrowed the idea. Gotta give credit where credit is due. Smiles ladies. Great line up ladies!! You all did a fabulous job with the challenge! OH YUMMY! I love those colors together and haven't used thim in a cool minute! Thanks Mel...I'll get to working right now! I'm really looking forward to Tuesdays now...lol. Great color challenge Melissa! Thanks for the push!!! Such an elegant color combo! WOHOOO!! i did the challenge AND rememebred to come back and link it up!!! i'm on a roll! OK ladies - this challenge is officially closed. We'll see you here tomorrow for the winner and the prize sponsor announcements. I know I'm late with linking up my card, but I did do it, and I got it done in time! But I just hadn't posted in online. Oh well, hope you like my card! * A new challenge will be posted every Tuesday Morning, you have until the following Sunday, 8pm (EST) to create and post your entry. You may either post your entry on your blog or you may post to an online gallery. * Please link your entry in InLinkz directly to your entry not your blog. Leave a comment, too. *You may enter up to 3 times per challenge. * If you have any questions about the challenge or a "How'd they do that?" question for my design team, please email me. * There is a weekly prize (for most weeks), I have a wonderful list of sponsors who are graciously and generously donating prizes. The winner will be chosen at random. The winner will be announced on Monday. * My last and most important rule... have fun with this! And if you've had a great time, tell your friends about it. Interested in sponsoring Tuesday Morning Sketches? If you are interested in sponsoring Tuesday Morning Sketches, I would love to hear from you. We will be scheduling 2015 sponsorships beginning in September 2014. If you're interested in sponsoring, please let me know. Please include "Sponsoring Tuesday Morning Sketches (your company name)" in the subject field. Also note which 2 dates (minimum) you would like to have. 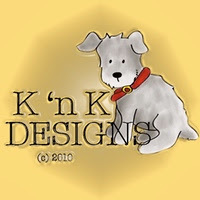 The sketches featured on this blog, unless otherwise noted, are designed and owned by Melissa Craig. You are free to use my sketches but if you publish using one of my designs in either print media or blogging, please give due credit. Disclaimer: I do draw these sketches myself, if my designs resemble another one drawn by someone else, it is purely coincidental and proof that great & creative minds think alike. Copyright - Tuesday Morning Sketches. Powered by Blogger.